As I write this entry, there are exactly 16.5 hours of school left in the 2014-2015 school year, and I can almost hear the kids (and teachers) cheering! There have been graduation parties, promotion ceremonies and Play Days. Construction has started on school buildings in Salina, and busses are being scheduled for maintenance. Summer camp arrangements have been made, and vacations are being planned. For some, THIS is the most wonderful time of the year! For others, summertime is one of hunger, loneliness and learning loss. This can be a time where parents hear “there’s nothing to do” and “I’m bored” every afternoon. Parents worry about their children in summer school and if they will be able to get to the library or Kenwood Cove on CityGo. As you can see, summertime can be radically different for families in our community. We at the Salina Area United Way recognize this and are working in several areas including hunger and summer learning loss. 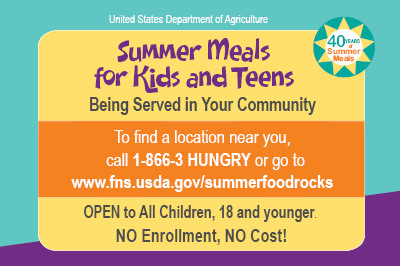 Did you know that there are 9 different sites in Salina that ANY child can eat a free summer lunch? 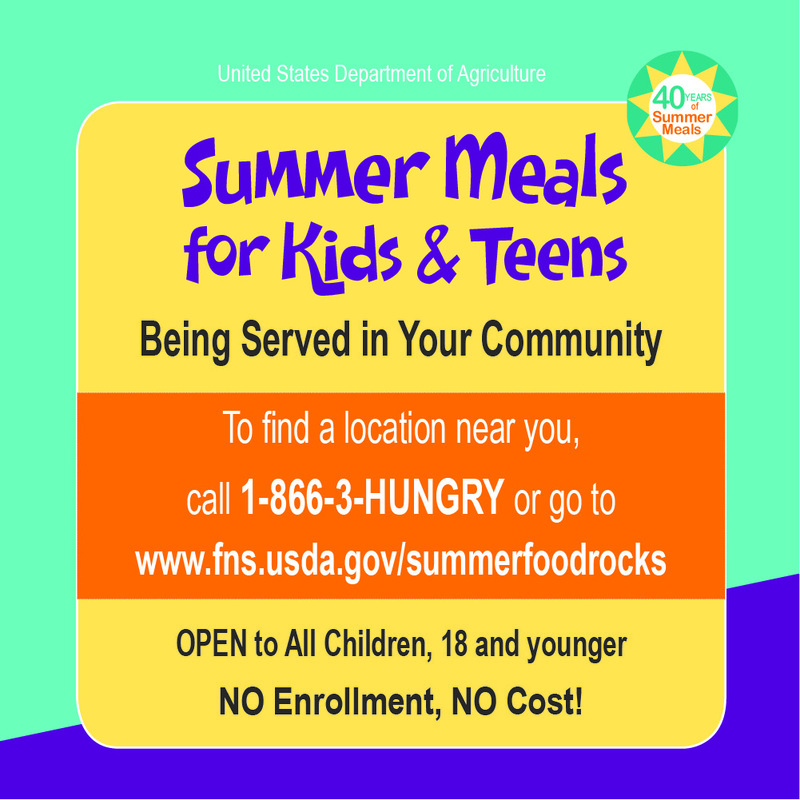 Beginning May 26 through July 17, all children aged 1-18 can eat a free lunch from 12-13:30. Unfortunately, the state of Kansas is nearly last in the number of children it feeds in the summer. 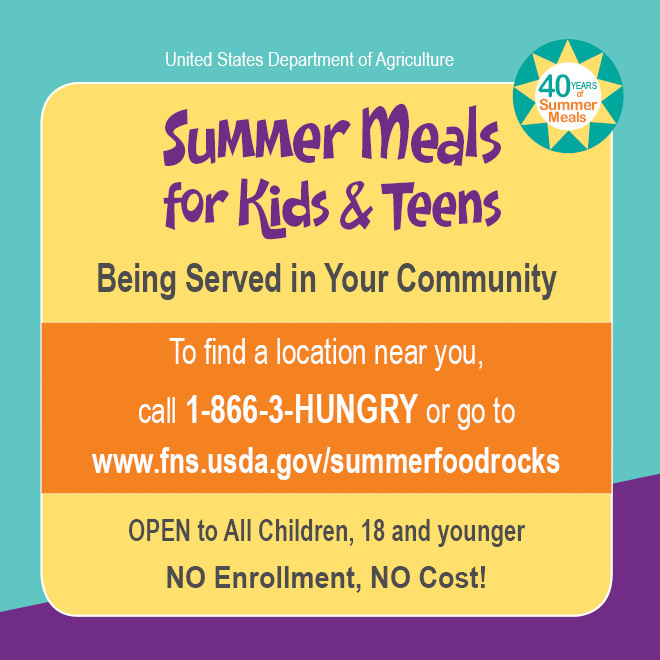 Help us by spreading the word about the free summer lunch locations in Salina!  Sample posts are available below. Did you know that more than half of the achievement gap between lower- and higher-income youth can be explained by unequal access to summer learning opportunities? As a result, low-income youth are less likely to graduate from high school or enter college (Alexander et al, 2007). Because our goal is to increase the number of high school graduates, summer learning is very important to us. In partnership with USD 305 and local volunteers, we have created RAWR: Raising Active, Wild Readers. This summer reading program is simple: recruit volunteers to read to children while they are eating at the free summer lunch sites, and provide a book for each child to add to his or her at-home library. This program was so successful last year, we have added more sites! If you are interested in volunteering your time this summer, click the RAWR logo and you will be taken to the volunteer sign-up page. No time to volunteer this summer? Text SAUW to 41444 from your smart phone and you can make a donation to children’s literacy programs in Saline County!